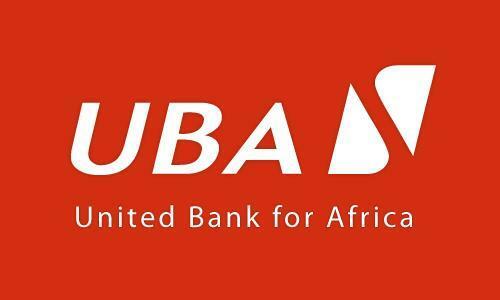 United Bank for Africa (UBA) Plc has assured its local and international investors that it’s prudent focus on improved asset quality as well as the continuous adoption of strict cost efficient measures will help the bank achieve its objectives and priorities for the 2019 financial year and beyond. 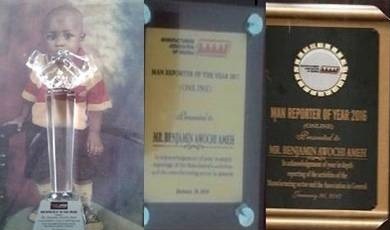 He said, “In spite of slow recovery in economic activities in Nigeria (our single largest market), the Group’s total assets has grown by 19.7 per cent , driven largely by a strong deposit growth of 23 per cent , as the drive for retail deposits continue to yield desired results. Leveraging on enhanced customer service, the Group grew retail deposits by 48 per cent, thus strengthening the funding base and providing the foundation for lower cost of funds in 2019.